Orbit Earth Expo launched in Georgia in 2013. 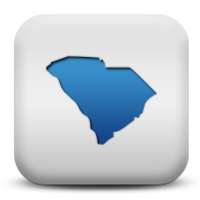 The program grew to include South Carolina in 2015. Teachers and administrators love the alignment to SC Academic Standards and Performance Indicators for Science and the unforgettable reference for students. 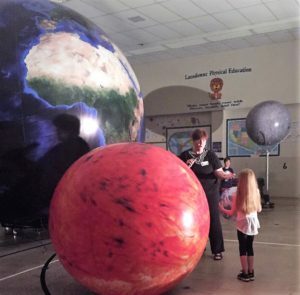 These hard to teach concepts in earth and space science are a snap for students when they are recalling information for the PASS testing after experiencing Orbit Earth Expo!